Classic rock station launches after two year wait. 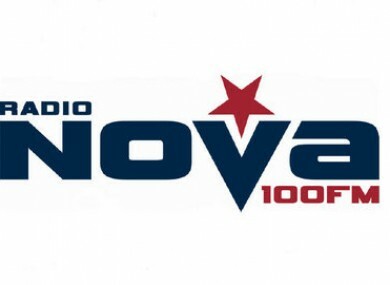 RADIO NOVA, Dublin’s newest radio station, launched today at 1pm. Greg Caughran was the first presenter in the radio station, which was awarded a licence to cater for the 25-50 year old market in Dublin and the commuter belt two years ago. The first song played on the station was AC/DC’s ‘You Shook Me All Night Long’. As part of the launch, a Guns N’ Roses tribute band played on a barge in the Liffey and a ‘fleet of 50 Harley Davidsons‘ invaded the city centre. The station bills itself as Dublin’s ‘classic rock’ station and broadcasts on 100.3 FM and on Nova.ie. Email “New Dublin radio station launches”. Feedback on “New Dublin radio station launches”.